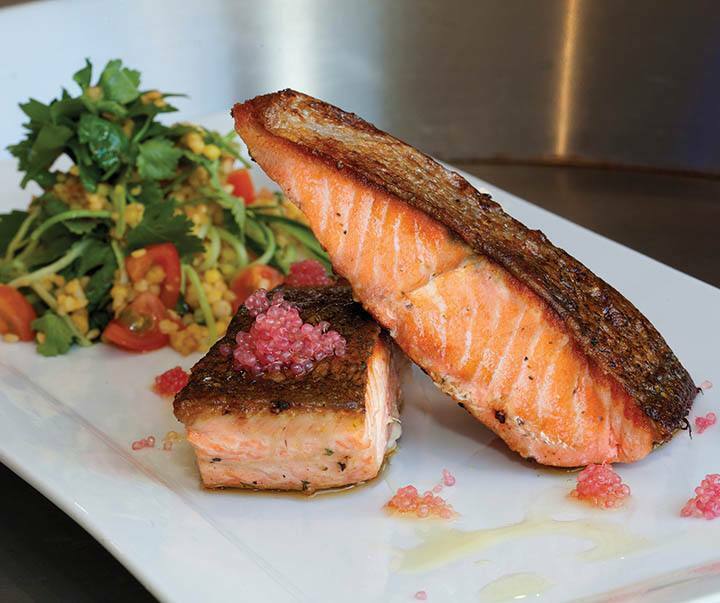 When it comes to healthy sources of protein and Omega 3, it doesn’t get any better than salmon; This delicious fish has been known to help in the treatment of osteoarthritis, aids in the prevention of cell damage and depression and even helps improve your cardiovascular health. The only drawback? The price! For most of us, salmon simply doesn’t come cheap which is why it’s often overlooked in favor of its more popular cousin, tuna. This is where canned salmon comes in. So, what to do with canned salmon? What To Do With ﻿﻿Canned Salmon﻿﻿? 8. Mix It with Noodles! 9. Put it on Toast! What To Do With Canned Salmon? 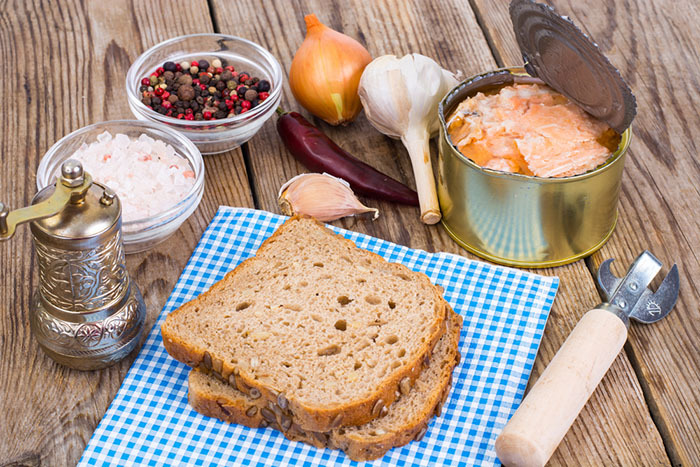 Canned salmon is an affordable, efficient and long lasting way of including the benefits of this superfood into your diet and you should absolutely give it a try. If you’re not sure what to do with canned salmon, though, don’t worry. We’re here to help you. Canned salmon, like tuna, can be used and cooked in a variety of ways, many of which are almost exactly the same. However, don’t throw caution to the wind and start cooking salmon the same exact way as you’d cook tuna as this fish has its own flavor and its own rules. Now, don’t make that face. Salmon can be eaten straight from the can if that’s what you want to do. Squeeze some lemon on it, maybe sprinkle some basil and you’ll have a quick and easy dinner or lunch in a matter of seconds. While this isn’t the way most people would go about eating salmon it’s certainly the simplest which is why it’s worth mentioning it. Starting the day with fish is something that’s done all over the world yet it can be bizarre for many. 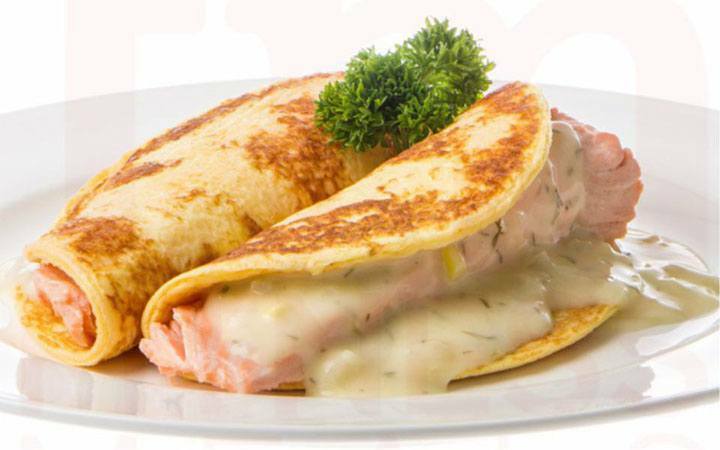 However, if you’re willing to try something new you can give your day a decadent yet protein packed start with a delicious salmon omelet. All you need to do is to start cooking an omelet as usual and adding chunked salmon, already drained, to your eggs before folding them and going back to cooking them on a heated pan like you would anything else. For added flavor, you can throw in chives and capers and even sour cream but that’s entirely up to you. Easy, cheap and delicious? You batcha! There’s nothing complicated about wraps. You put things on a tortilla wrap, wrap it and eat it. Easy. 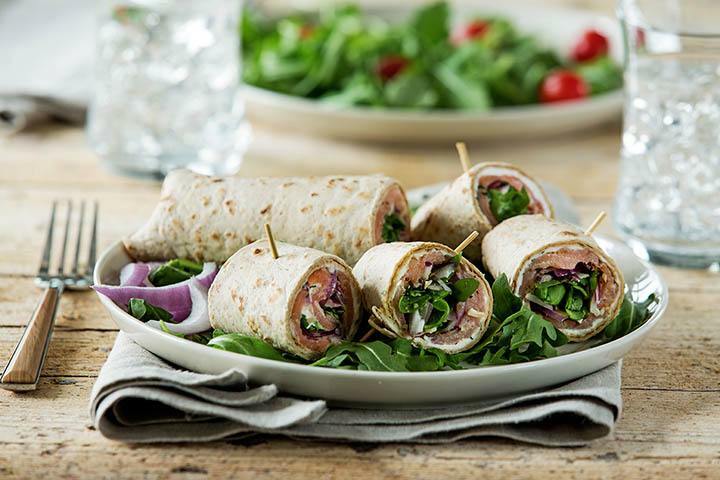 Salmon wraps are no different, as all you need to do is grab a tortilla, put a large lettuce leaf in the middle then add salmon, tomato, avocado and the dressing of your choice. Once you’re done all you need to do is wrap it up and enjoy! This is not only an affordable, highly customizable way of using canned salmon but it’s also a healthy, relatively low Cal and delicious lunch. If wraps aren’t your thing, then why not try a sandwich? The beauty of sandwiches is that they can be made with a variety of ingredients and are portable, making them one of the best lunch foods out there. If you’ve ever made tuna salad then you know where this is going. 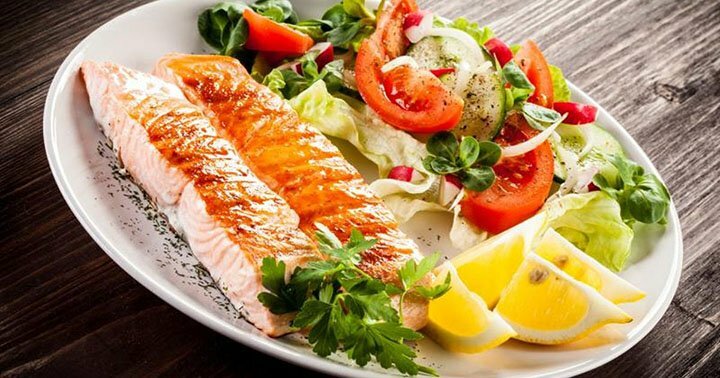 Mix salmon, lemon juice and mayonnaise in a bowl, then throw in whichever vegetables you feel like eating. Carrot and celery are staples but you can add anything you want. Once you’ve mixed everything thoroughly simply put that between two bread slices (or buns, if that’s your thing) and you’re good to go. It doesn’t get any easier, or faster, than that. Not a fan of carbs and flours in general? No problem! Salads are great for lunch and dinner alike and it’s easy to see why. 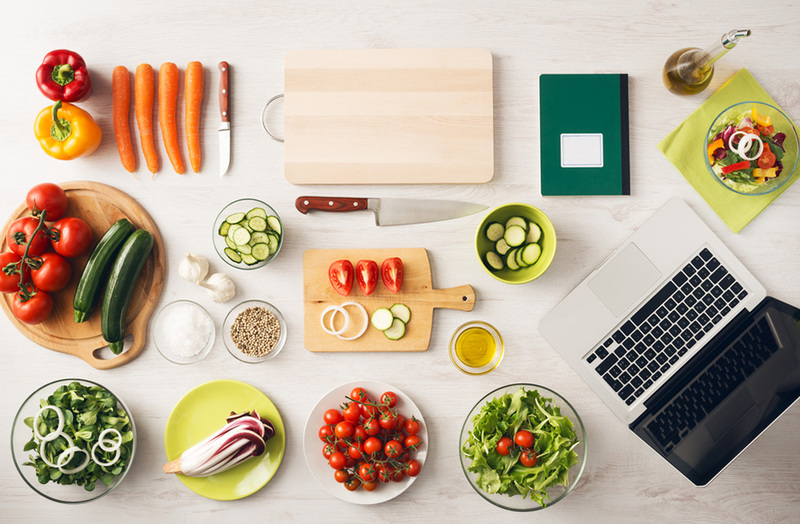 Using the right ingredients will lead you to a delicious, protein packed lunch filled with good fats and all kinds of goodies. Because there’s no such a thing as “a salad” so here’s a short list of salmon based salads for your enjoyment. Yet another healthy and easy way to use your canned salmon. This particular way of using your canned salmon is perfect for avocado lovers and it’s also, very simple. - Slice your avocado in half, remove the pit and scoop the middle of the avocado, leaving about half an inch of flesh. 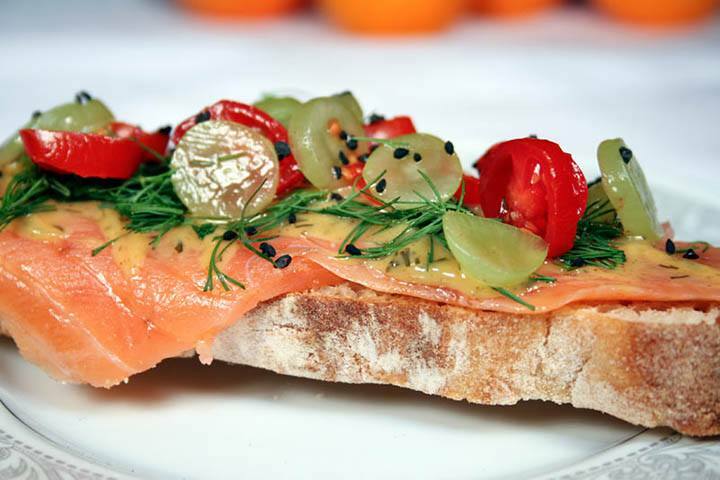 - Mix your salmon with finely chopped onion, sour cream or mayo and a bit of lime. Mix with the avocado you scooped out. 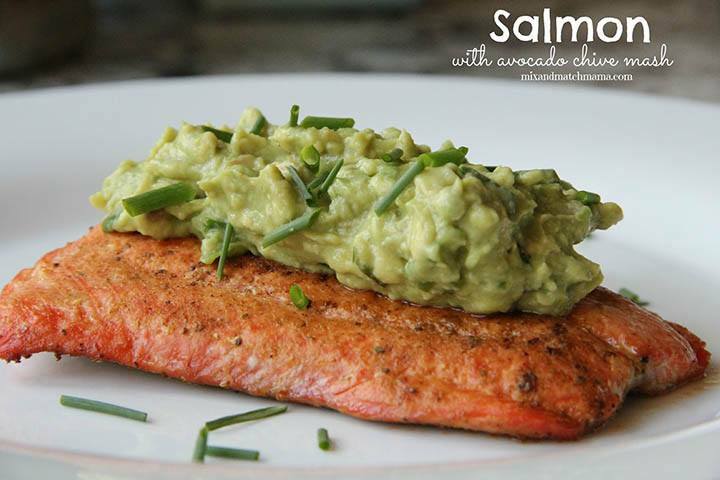 - Fill each avocado with the salmon and avocado mixture. Salmon might not be the first thing to come to mind when thinking about ‘pizza’ but the more you think of it, the more it makes sense. After all, if you can put anchovies in the cheesy deliciousness that is pizza, who says the same can’t be done for canned salmon? Here’s a delicious, and easy, recipe you can use. That’s right. You can mix your canned salmon with noodles to get a cheap, easy to make and delicious meal that will take just a handful of minutes to prepare. If you know how to make buttered noodles, or regular noodles even, you already have the hard part down. Just throw in your canned salmon, chop some parsley in there and mix it good. It doesn’t take a genius to figure out this one. 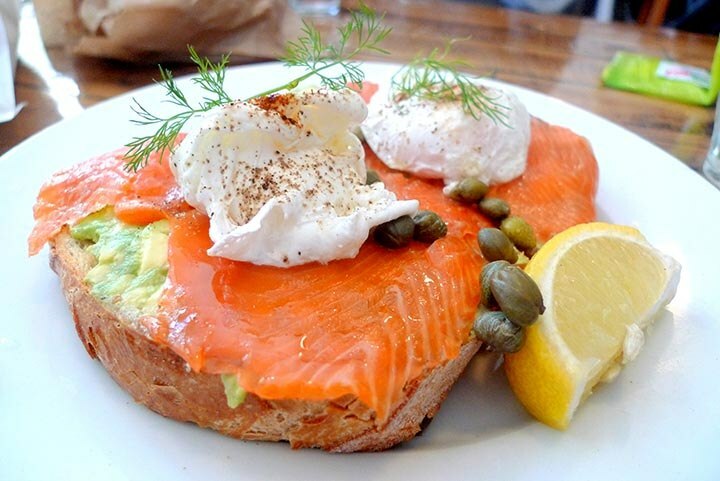 After all, tuna on toast is one of the most popular ways of eating tuna and the same goes for salmon. Simply mix salmon with mayonnaise (or sour cream), lime juice and some finely chopped onion and parsley and smear on your toast. Alternatively, depending on the kind of canned salmon you have, you can also do a classic: Salmon, cheese cream and capers toast. You knew this was coming, right? 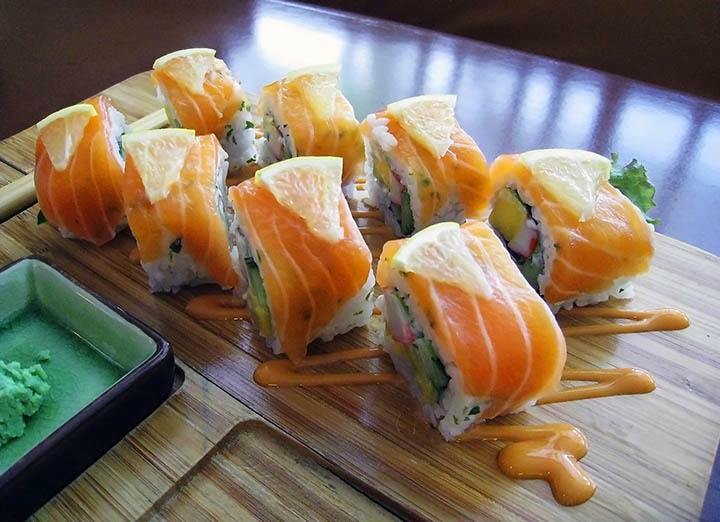 If you don't know about Sushi, read this post to know what sushi tastes like. If you’ve ever attempted to make homemade sushi before chances are you used tuna. Well, it’s time to try again just make sure to use canned salmon this time. There’s not a lot of science to sushi but just in case, here’s a handy guide that will make things easier for you. Just with a best knife and easy techniques, you can make delicious Sushi. 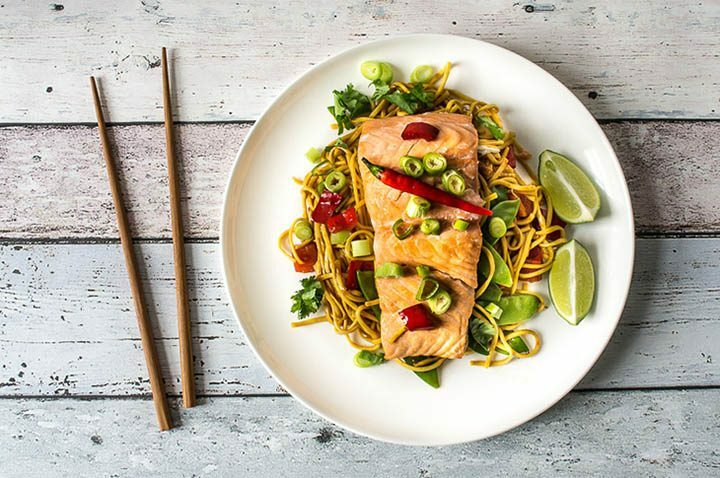 Rumor has it that you can stir fry just about everything and while that may or may not be true, it certainly applies to canned salmon. Stir fries are the kind of foods that you can make out of basically anything you have lying around your kitchen but just in case, here’s a delicious recipe that will help you get started. And there you have it! You now what to do with canned salmon after reading this post, right? Obviously there are plenty more things you can do but this is a good way to get started. After all, the more confident you feel when using canned salmon the more things you’ll be able to create. 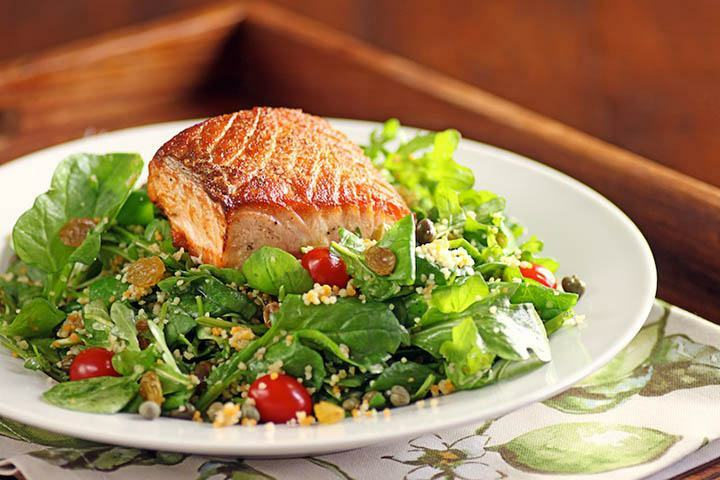 Related Video: Salmon Salad Recipe - My Favorite Picnic Food! So what do you think? Did you like this list? Can you think of something else to do with canned salmon? Don’t forget to like and share this article with your friends if you’ve found it useful. You should consider featuring PeachDish. 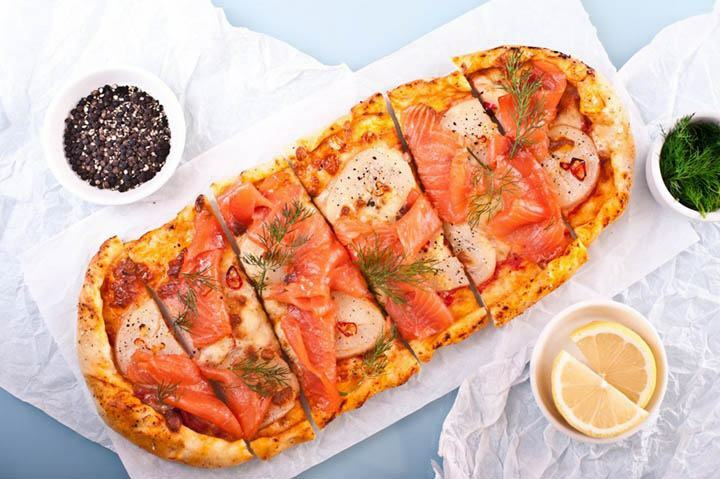 They are a meal kit company and they actually have a smoked salmon flatbread on their menu for the week of Jan 8th. They once source from local farmers and artisans so you get the freshest ingredients. 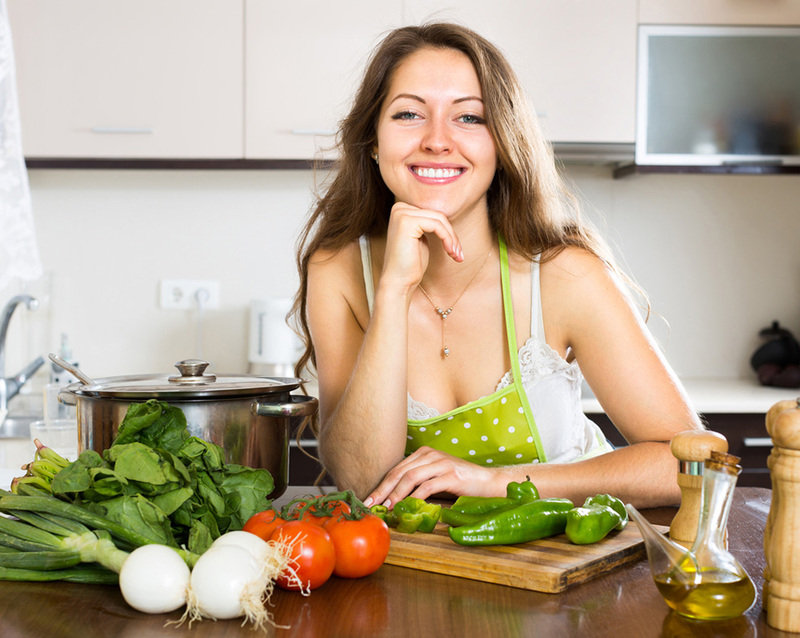 Additionally their recipes are developed from local Chefs so you get flavor packed meals. They are my go to meal kit.